***Brand New Carpet !!! 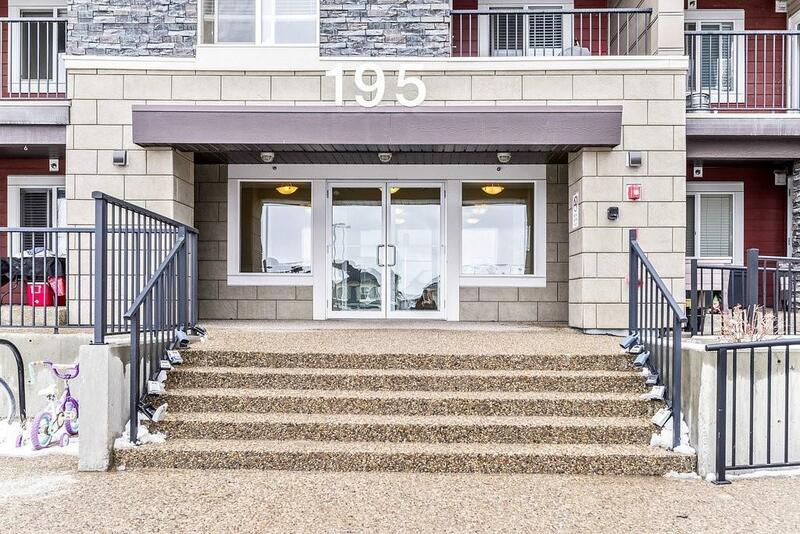 *** Welcome to community Kincora. 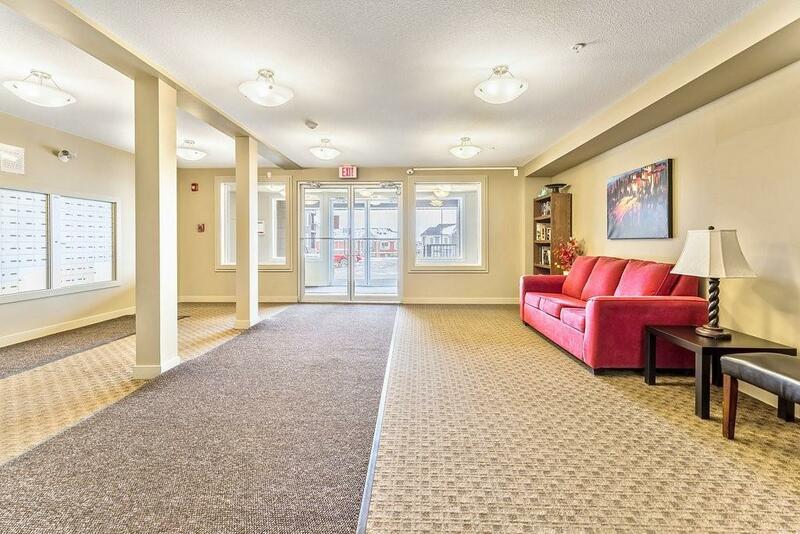 The 2-bedroom & 1 full bath unit is perfect for first-time buyers and investors. It features an open concept floor plan, neutral colors, granite counter-top, black appliances, big window in the living room, and a decent size balcony. This is one of the best floor plans in the building with square rooms and high efficient space usage. Located close to Creekside shopping center, walking to Walmart, Co-op, Dollarama, CIBC, TD, RBC, McDonald's, A&W, KFC, and many amenities. Easy access to Shaganappi Trail, Stoney Trail, Calgary International Airport, but still in a quiet area of the community. GREAT LOCATION! GREAT VALUE!ABSOLUTE BEST OPPORTUNITY! Listing provided courtesy of One Percent Realty. © 2019 CREB®. All Rights Reserved.